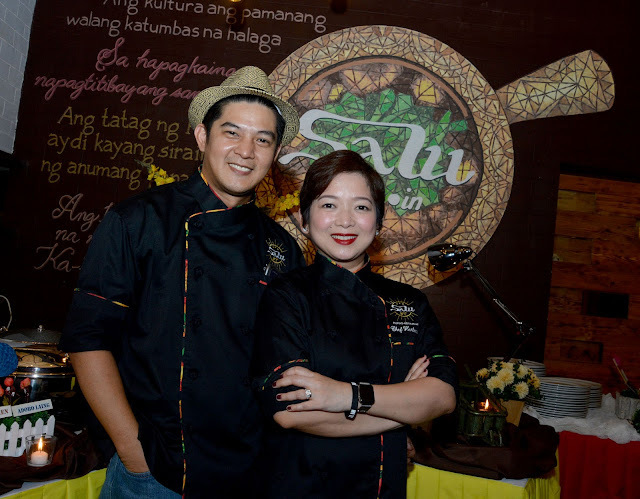 To provide hungry Manileños with authentic treats from different parts of the Philippines, the celebrity couple, Romnick Sarmenta and Harlene Bautista established Salu The Filipino Restaurant in June 9, 2016. After a year, they thrive and is ready to offer more delectable and unique surprises for customers who deserve more when it comes to Pinoy food trip. During the thanksgiving lunch that had happened last June 9, 2017, the celebrity couple also shared a colorful year that was for Salu. These include gaining tie ups with some organizations such as Hashtag Philippines through Antoinette Taus, where average of 300 kids are fed every event with Salu packed lunches that comes with love notes from volunteers. Salu was also chosen to represent the Autonomous Region of Muslim Mindanao for the biggest food convention in the world - Madrid Fusion, where they showcased their best southern dishes that’s available only at restaurant. Chefs, culinary experts and delegates of the congress were in awe with the taste of Mindanao cuisines that’s unique and distinct due to special ingredients such as pampa, that’s famous in Mindanao. Some of the featured dishes include Beef Kulma, Syagul Pagi, Utak Utak and Pyanggang. “We are grateful to be chosen by DOT-ARMM headed by Mrs. Ayesha Mangudadatu Dilangalen, to represent their region at the presitigous Madrid Fusion. 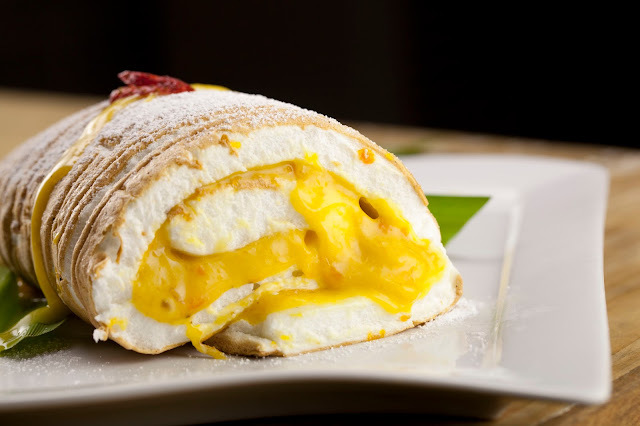 We have built this brand to be the culinary authority when it comes to all things Filipino. And being chosen to participate in such convention was an affirmation that indeed, we somehow are in the right path of meeting our mission. Hopefully on our second year, we can serve more authentic plates and continue to be a portal for all guests to discover all the flavors of this country, especially those that are still undiscovered”, says Mrs. Harlene Bautista-Sarmenta.